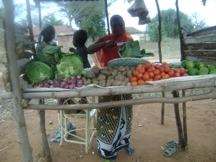 In continuation of the Training Program for Economic Upliftment Module II Training for six days was conducted at Mwasafu from 16th May 2011-21st May 2011 and at Masongaleni 30th May 2011- 4th June 2011. The Module II sessions have been very interactive. The trainers received number of questions which were very well handled and easily understood by participants. 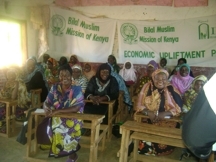 Bilal Muslim Mission of Kenya would like to thank all those involved in this training program. 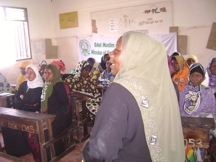 Special thanks go to the International Development & Relief Foundation (IDRF) for co-sponsoring this project.